If you are looking for a compassionate doctor who will treat you as a whole person, then you have come to the right place. Dr. Mark Treystman is a perfect example of someone who will provide you with comprehensive care. He will go beyond the initial exam and will get to know you as an individual. 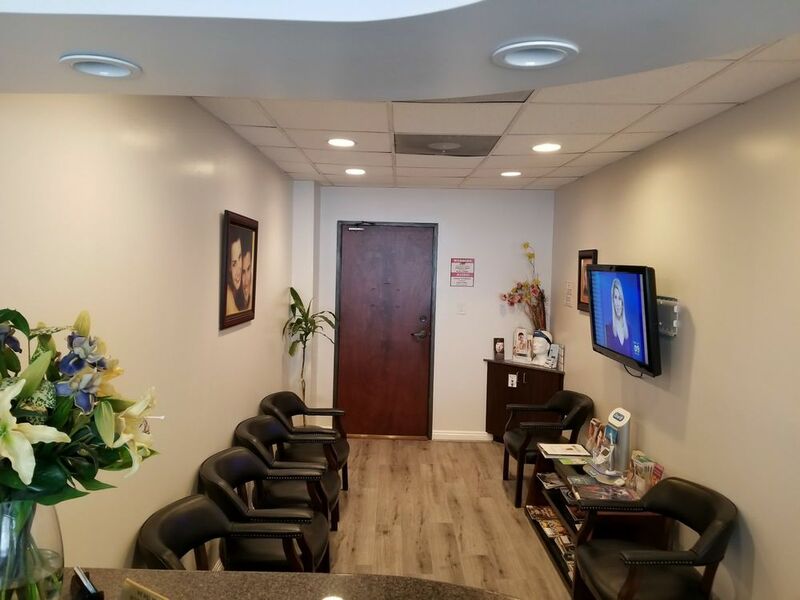 He will ensure the right treatment plan is provided for you with the goal of making your oral health-related quality of life at its best. If you are seeing other specialists for your issue, Dr. Mark Treystman does a great job at coordinating his treatment plan with your specialist to ensure the desired outcome is achieved. Dr. Mark Treystman loves what he does and it definitely shows in his work. If you have dental anxiety/fear, you can be rest assured you have come to the right doctor. I have been going to Dr. Mark Treystman for many years and have been extremely satisfied with every procedure. Dr. Mark Treystman will carefully explain what is about to occur throughout the procedure and does his work painlessly. He is good at providing patient teaching and you will leave the office feeling confident and with all of your questions answered.